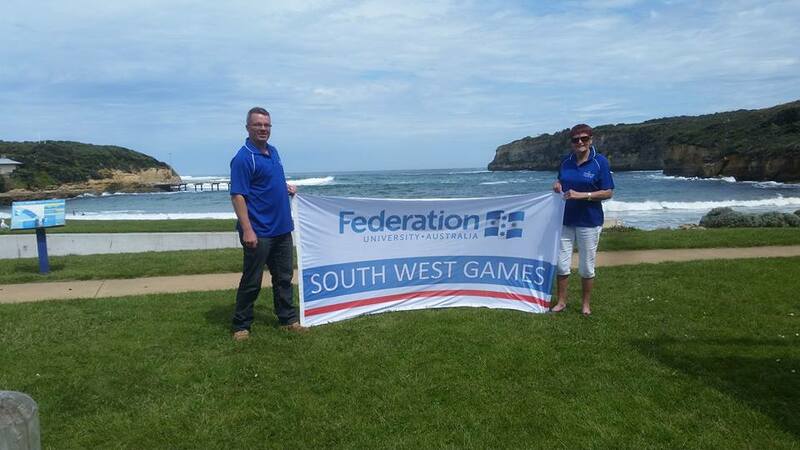 Home > News > Newsletter > 2017 Federation University Australia South West Games – its TIME! 2017 Federation University Australia South West Games – its TIME! 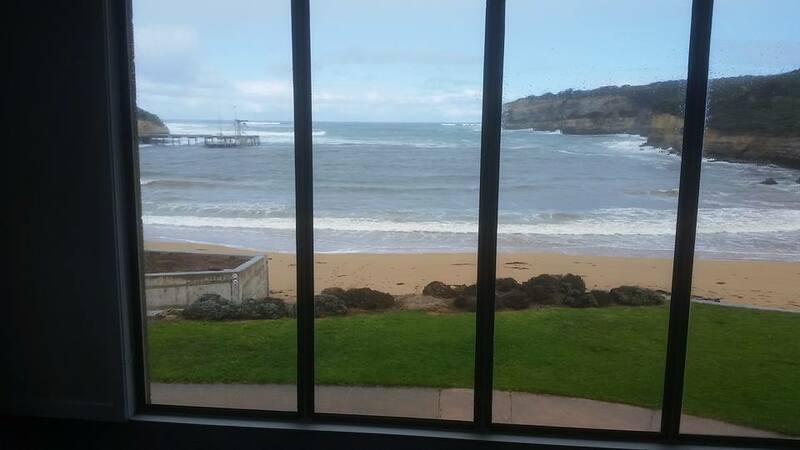 The official opening of the 35th South West Games hosted in the Corangamite Shire will take place at the Port Campbell beach and foreshore on Saturday 28th October as part of a community activity event. From 10am there will be a range of activities for community members and visitors to try (or observe) including “ NetSetGo Netball, Beach Netball, Disc Golf, Nippers and Tai Chi. The Lakes and Craters Band will provide music from 11:30am with the Official Opening starting around 11:45am. The opening ceremony will include the arrival of the special guest and patron, the traditional parade of Sports, the raising of the flag and the official Opening of the Games by the Special Guest. Prior to this, in the evening of Friday 27th October, there will be a dinner at the Port Campbell Surf Life Saving Club where this year’s 2017 Federation University South West Games Special Guest Virginia Moloney and Games’ Patron Richard Wearmouth will be formally introduced to Games Event Directors and invited guests including Corangamite Shire Councillors and Games’ Sponsors. The evening will also include the raising of the Games’ flag and the arrival of the Goodwill message from Warrnambool City, the previous host, which will be read by Warrnambool Mayor Kylie Gaston and presented to Corangamite Mayor Jo Beard.